Customers could be spinning out of control to see what's on the other side of these Spinning Counter Pegboards. 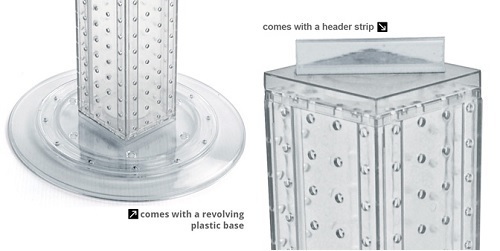 Our impulse rack is made from high impact styrene material and the panels are 0.125" thick. Sturdy enough to advertise various amounts of merchandise. 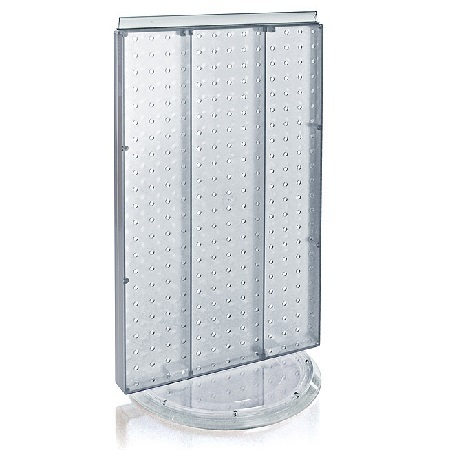 When assembled, this rotating display stands just at 23" tall. 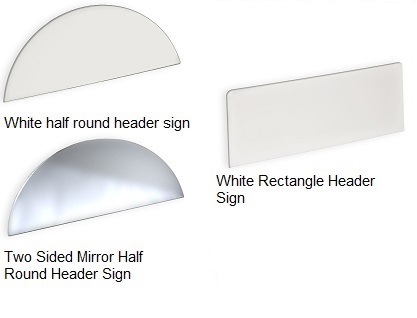 A t-strip is included atop your retail fixture to aid you in advertising your business. 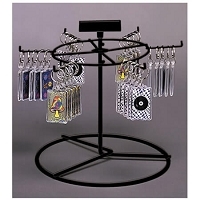 These counter display racks can hold a multitude of jewelry that is sure to gain some extra attention. 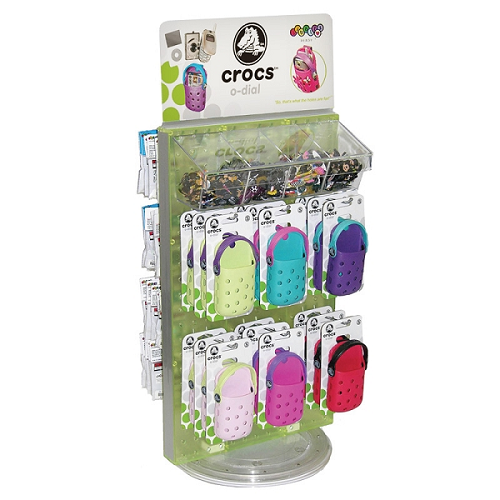 Let the colorful revolving counter stand work for you and keep your shoppers guessing at which side is the best. Purchase yours today! I'm happy to say that this display is very well made. 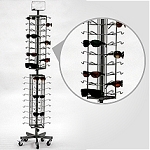 It's incredibly easy to put together, and holds a large amount of merchandise. 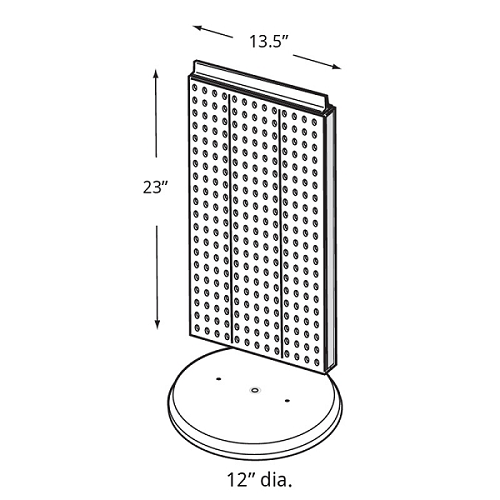 I ordered everything that is shown in the photo which includes the large bins (81107-556115-52DIV Large Divider Bin) and the 4"plastic pegboard hooks (81107-800004-W Plastic Pegboard Hooks - 4"- 50ct) Very nice!! Shipped out very quickly and arrived with no issues.